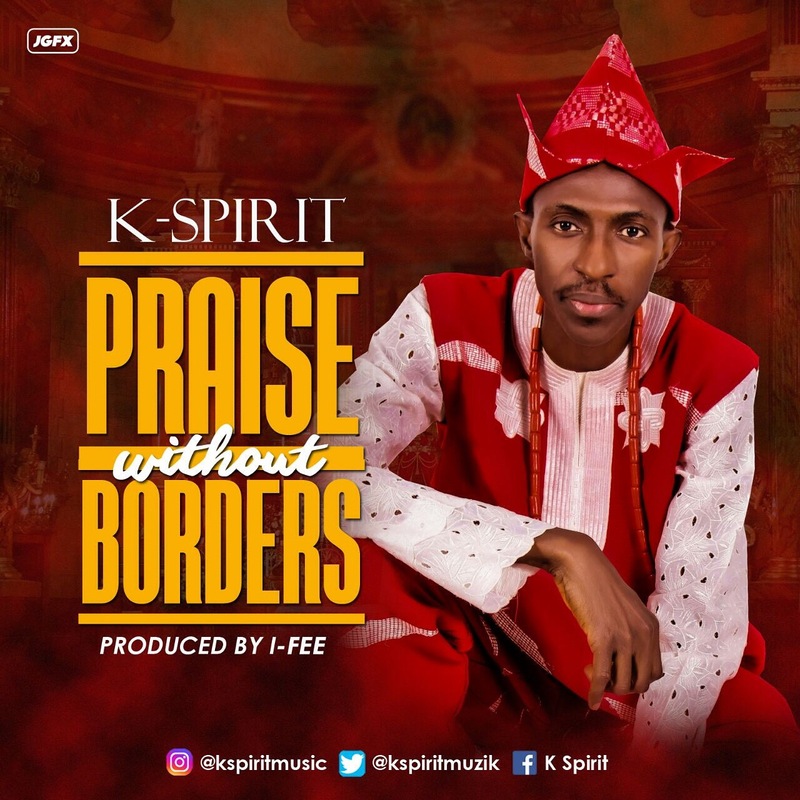 From the heart of KSpiritmusic comes a brand new project-Praise without Borders by Kspirit. The song was officially released on all major online stores on the 2nd of November 2016, Praise without Borders is more than just a compilation of songs. If you desire to be at such a fulfilling place, “Praise Without Borders” is the song for you! !